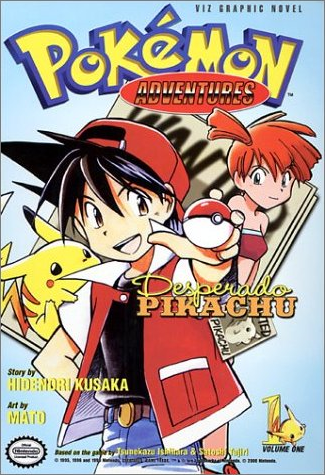 Pokemon Adventures Volume Covers. . Wallpaper and background images in the Manga club tagged: manga pokemon adventures cover.